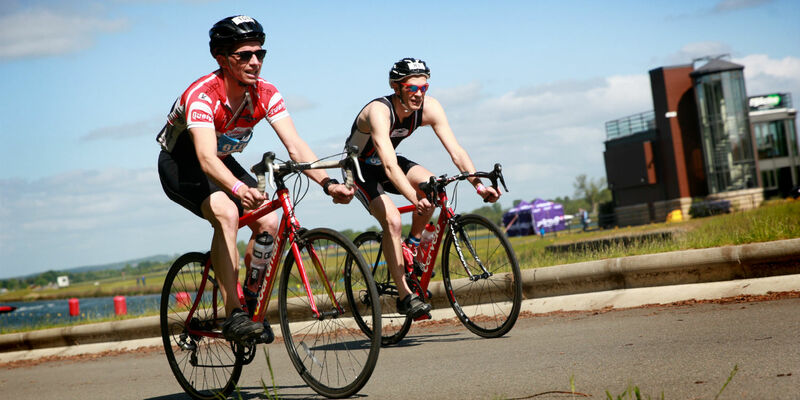 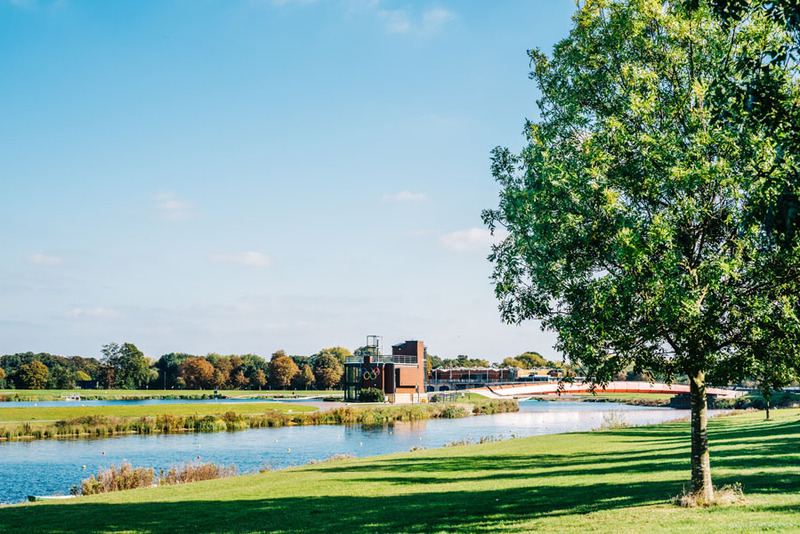 Dorney Lake is a modern world-class rowing and flat-water canoeing centre and hosted the Rowing and Kayak events during the Olympic and Paralympic Games for London 2012. 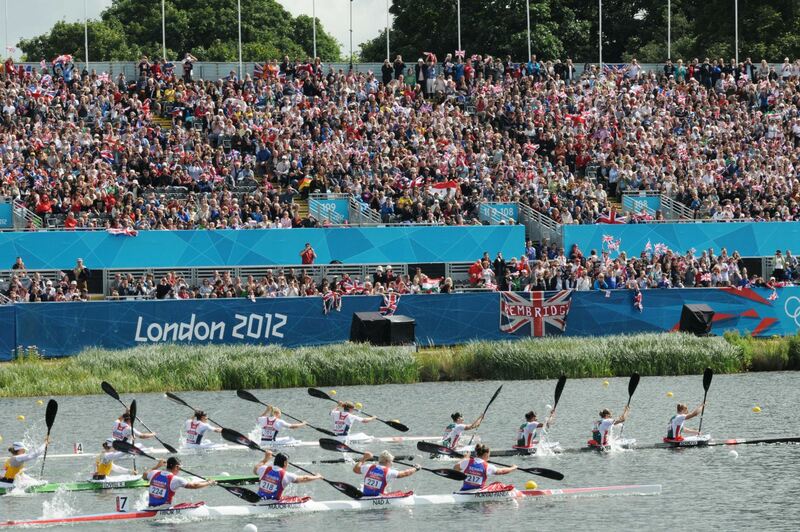 It was voted top Olympic venue by an exit poll of spectators. 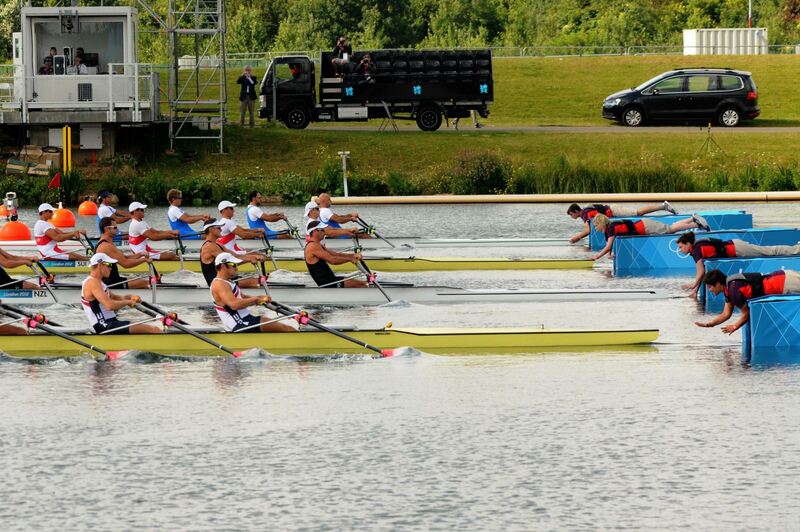 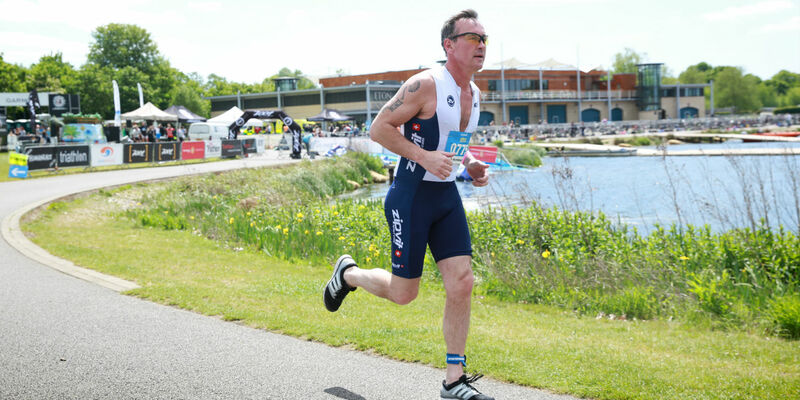 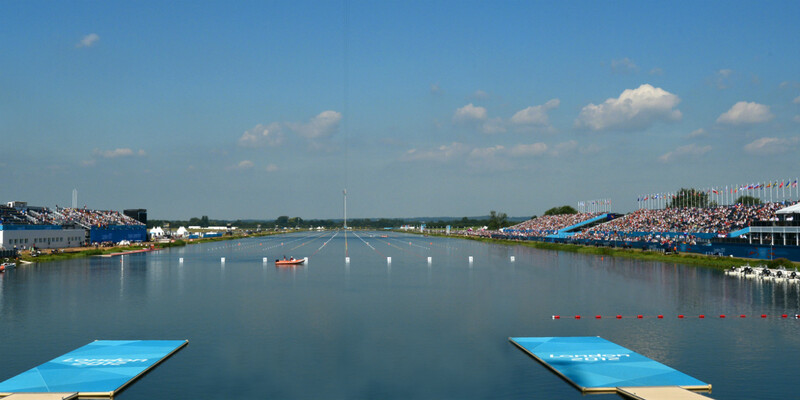 Dorney Lake is a sporting asset to the nation. 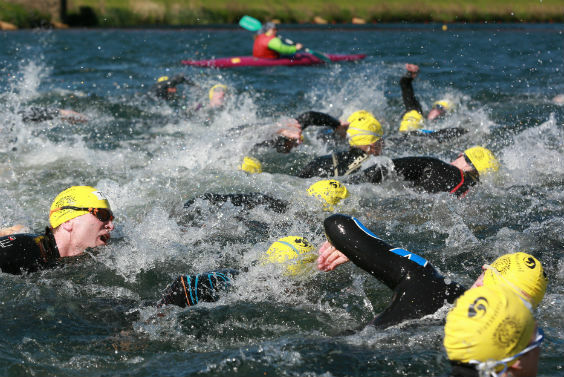 It promotes water sports, rowing and canoeing at grass roots and on to the highest performance levels. 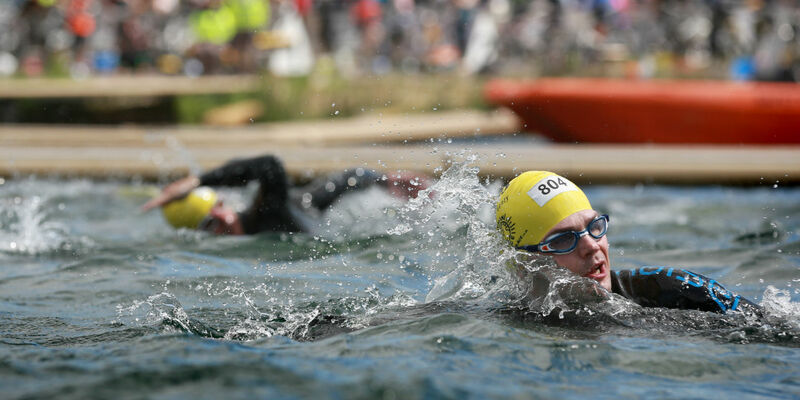 I am inspired by the activities I see implemented at the Lake and am proud to be involved and associated with them.